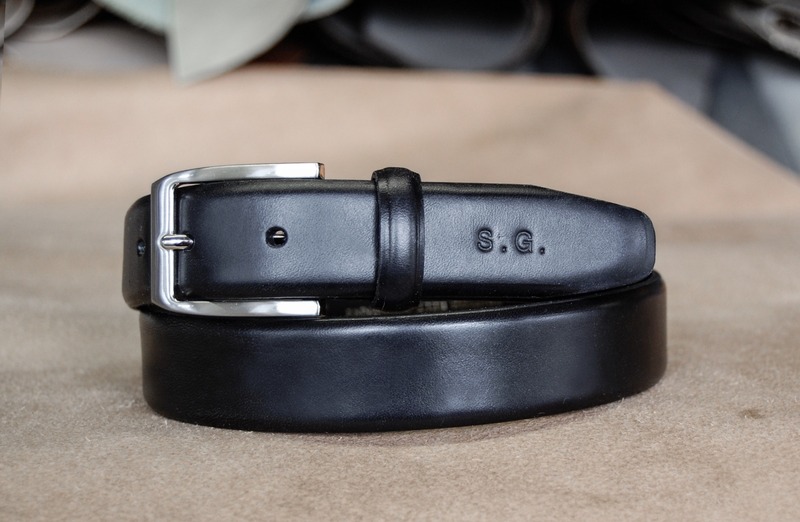 We offer monogramming on selected small leather goods and a range of our leather-tipped belts. Please note every character is on its own individual block. As a result, some letters can appear to have a slight larger gap between them. We emboss everything by hand and our skilled monogrammers will endeavour to align your personalisation correctly. As we are embossing on a natural product, sometimes the depth of the emboss can vary due to depth and leather type. Please ensure you carefully check personalisation before placing an order, as we do not accept returns on personalised items. 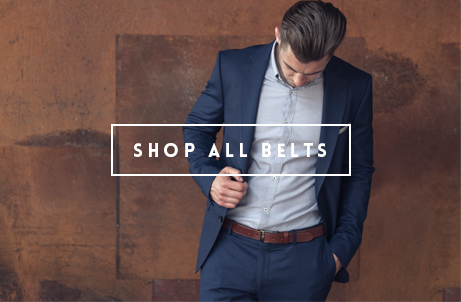 If you are personalising a belt, we urge you to carefully consult our belt size guide before ordering. We ask for you to allow up to 4 working days for your personalisation to be carried out. However, every order is dealt with promptly and we usually complete within 2 working days.